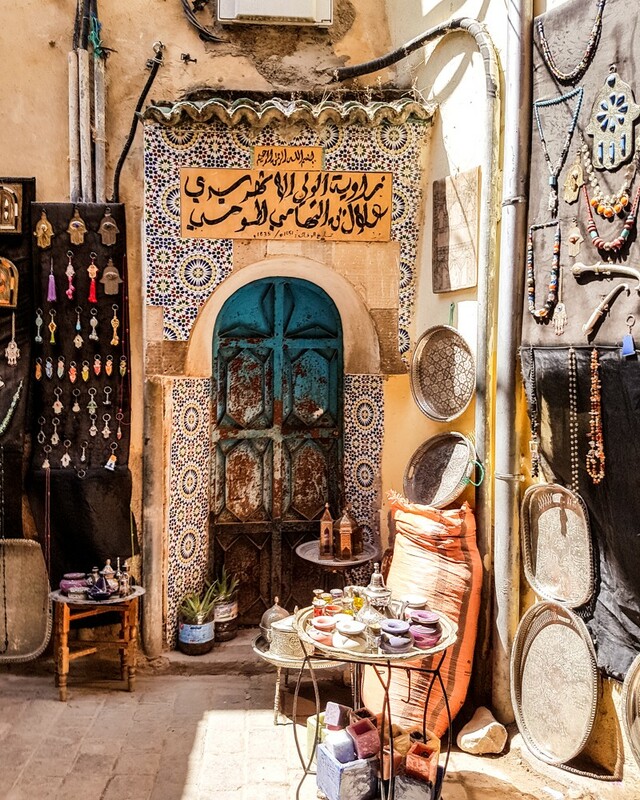 Anyone for some serious shopping in a Moroccan souk? 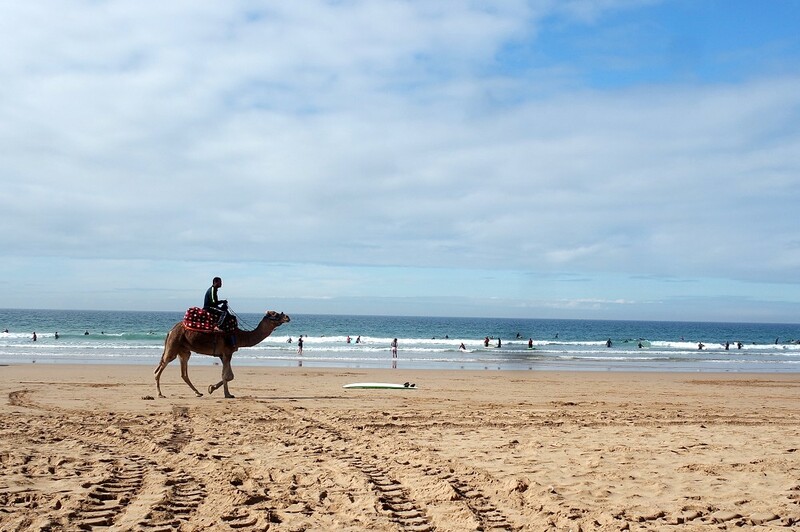 On my final day in the country, when I was all surfed out, I decided to take my aching body into Agadir with some of the guys from my hostel before my flight to check out Souk El Had. The first area we walked around were selling clothes, and the bigger stores almost had a ‘jumble sale’ vibe, with all kinds of clothing on offer in no particular methodical order. Some of the stalls were more specific, including leather goods, trainers, underwear and pretty much any item of clothing you could think of. And then some. There’s also the aspect of haggling when you’re shopping in a Moroccan souk, which is a big thing with market/street traders. Basically – you don’t have to pay the price they ask – instead, you negotiate your way to a cheaper deal. I ended up offering at least half the original asking price, and with a bit of negotiation, ended up paying quite a bit less than their first offers. I actually really enjoyed the bartering, and managed to pick up some inexpensive souvenirs for a couple of quid each (including a fridge magnet for 5dh, which is basically about 40p…). There are probably people out there way more experienced in haggling than me, but it was a fun part of the whole experience. A bit of a note: Some of the stall-holders were a bit negative about photos being taken of their stalls – so if you want photos if you’re exploring yourself, either ask first, or just…y’know, be a bit subtle and sneaky about it. Most stallholders didn’t have an issue at all though, especially if you’re just taking snaps from the outside of the stall/shop area. As well as trinkets and all kinds of goods, souk markets also sell fresh fruit and veg – and this section was pretty huge. With every kind of produce under the sun, this area seemed to be populated by mostly locals rather than visitors. Definitely a good place to pick up some snacks for a day out, just make sure you wash any fruit and veg first – as you probably would anyway with any you pick up from your local supermarket! 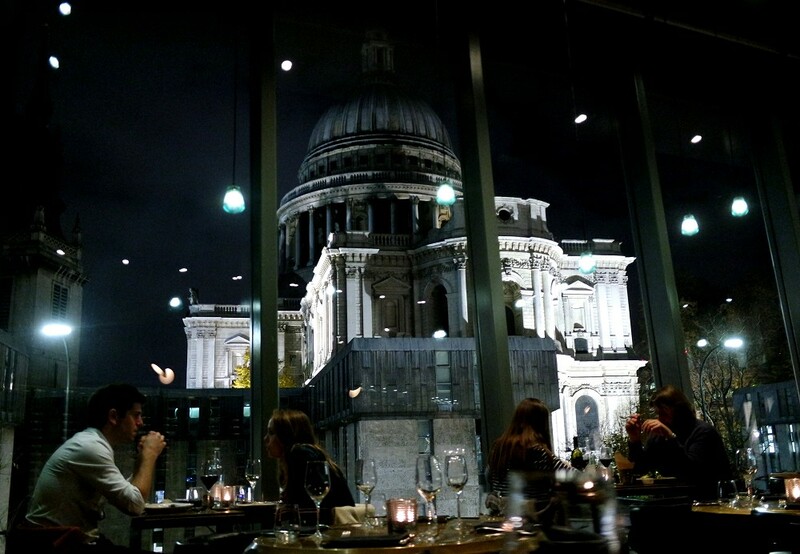 After managing to find a couple of the guys again, somehow, we sat down and had some food. It was actually the first time I’d eaten anywhere other than the hostel, as they provided us with some amazing Moroccan food every day as part of the stay, so I didn’t actually need to go elsewhere. That being said, I was super excited to try a Lamb Tagine – a classic Moroccan dish. This one was delicious, and only 30 dirham – around £2.40 – including the big ol’ flatbread it came with as well. Bargain! My only regret was that I didn’t order the bigger bowl, I could have happily wolfed down another portion. I also grabbed a cup of freshly juiced pomegranate, for 20dh. I did try to haggle on this one, but they weren’t budging. Still, less than two quid for a fresh, tasty drink is still way less than you’d pay in London’s juice bars. After leaving the group, who were headed off to the hammam (a bathhouse) and away from the souk, I was on my own and felt a bit more apprehensive, so headed towards the airport as my flight was relatively soon anyway. After finding myself a taxi driver who didn’t speak a word of English (and didn’t understand my awful, limited French) and a translator to help sort out my journey, I was off to rinse my card a bit in duty free before getting on my flight back to London. It was a short visit, but I’d definitely like to see more of Morocco in the future. Even if just for the weather, shopping and food. Cause those are the important things, right? I kid, sort of…it was definitely a very different experience to previous travel I’ve done, with a different culture to those I’ve experienced in Europe and the States. There are some other Moroccan cities I’d love to visit, and I’d also love to do something desert-y too. So watch this space! 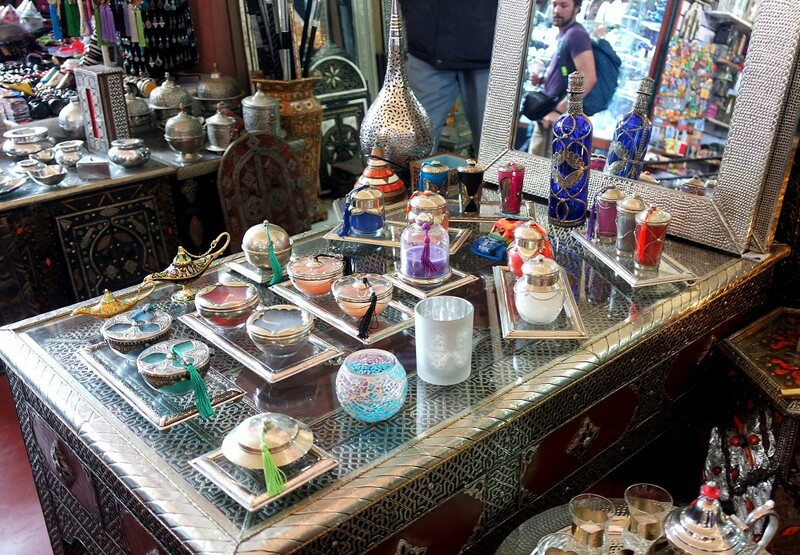 Have you ever been shopping in a Moroccan souk market? What did you pick up?